Atoms of different chemical elements are bonded with each other forming different chemical compounds. In the formation of a compound, the atoms are bonded to each other via ionic bonds or covalent bonds. Covalency and oxidation state are two terms that describe the state of these atoms in the chemical compounds. Covalency is the number of covalent bonds that an atom can form. Therefore, the Covalency depends on the number of electrons that atom can share with other atoms. The oxidation state of an atom is the number of electrons gained or lost by a particular atom when forming a chemical bond. The key difference between Covalency and oxidation state is that the Covalency of an atom is the number of covalent bonds that atom can form whereas oxidation state of an atom is the number of electrons lost or gained by an atom when forming a chemical bond. Covalency is the number of covalent bonds that an atom can form with other atoms. Hence, Covalency is determined by the number of electrons present in the outermost orbital of an atom. However, the terms valency and Covalency should not be confused because they have different meanings. Valency is the combining power of an atom. Sometimes, the covalency equals to the valency. However, it doesn’t happen always. A covalent bond is a chemical bond that is formed when two atoms share their outermost unpaired electrons to complete the electron configuration. 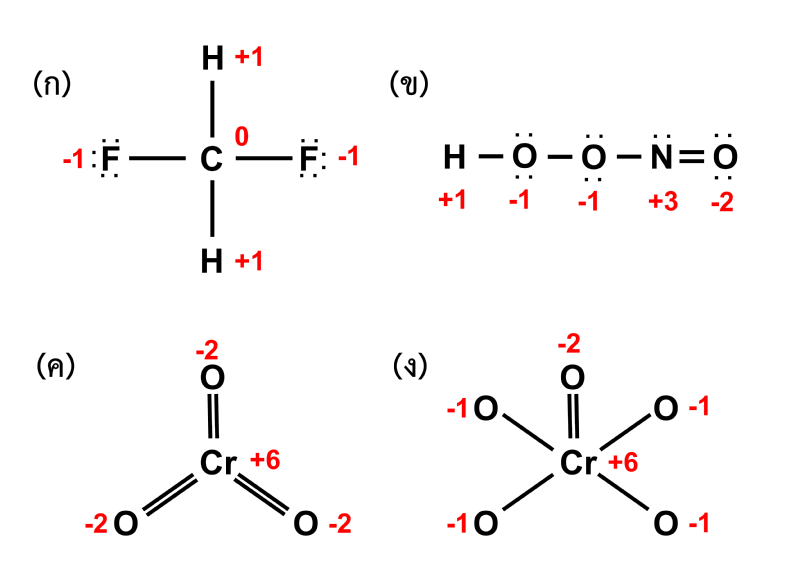 When an atom has incomplete electron shells or orbitals, that atom becomes more reactive because the incomplete electron configurations are unstable. Therefore, these atoms either gain/loose electrons or share electrons in order to fill up the electron shells. 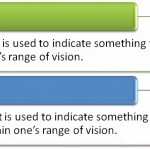 Following table shows some examples of chemical elements with different Covalency values. Oxidation state of an atom is the number of electrons lost, gained or shared by that atom with another atom. If the electrons are lost or gained, the electrical charge of an atom is changed accordingly. Electrons are negatively charged subatomic particles whose charge is neutralized by the positive charge of protons in that atom. when electrons are lost, the atom gets a positive charge whereas when electrons are gained, atom gets a net negative charge. This happens due to the imbalance of positive charges of the protons in the nucleus. This charge can be given as the oxidation state of that atom. The oxidation state of an atom is denoted by a whole number with the positive (+) or negative (-) sign. This sign indicates whether the atom has gained or lost electrons. The whole number gives the number of electrons that have been exchanged between atoms. The oxidation state of a particular atom can be determined by using the following rules. The oxidation state of a neutral element is always zero. Ex: Oxidation state of sodium (Na) is zero. The total charge of the compound should equal to the sum of the charges of each atom present in that compound. Ex: The total charge of KCl is zero. Then the charges of K and Cl should be +1 and -1. The oxidation state of group 1 element is always +1. The group 1 elements are Lithium, Sodium, Potassium, Rubidium, Cesium and Francium. The oxidation state of group 2 elements is always +2. The group 2 elements are Beryllium, Magnesium, Calcium, Strontium, Barium and Radium. The negative charge is given to the atom having a higher electronegativity than that of the other atoms bonded to it. The oxidation state of hydrogen is always +1 except when hydrogen is bonded to a group 1 metal. 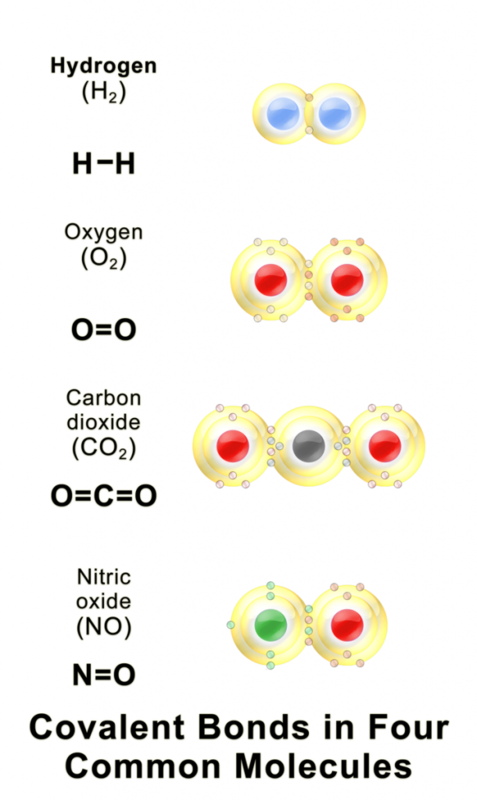 The oxidation state of oxygen is -2 except when it is in the form of peroxide or superoxide. What is the Difference Between Covalency and Oxidation State? Covalency is the number of covalent bonds that an atom can form with other atoms. Oxidation state of an atom is the number of electrons lost, gained or shared by that atom with another atom. Covalency does not indicate the electrical charge of an atom. Oxidation state gives the electrical charge of an atom. Covalency indicates the number of chemical bonds (covalent bonds) that a particular atom can have. Oxidation state does not give details about the chemical bonds formed by an atom. Covalency of a pure element depends on the number of electrons present in the outermost electron shell of an atom of that element. Oxidation state of a pure element is always zero. Covalency and oxidation state of atoms describe the chemical nature of an atom in a chemical compound. The difference between covalency and oxidation state is that the covalency of an atom is the number of covalent bonds that atom can form whereas oxidation state of an atom is the number of electrons lost or gained by an atom when forming a chemical bond.